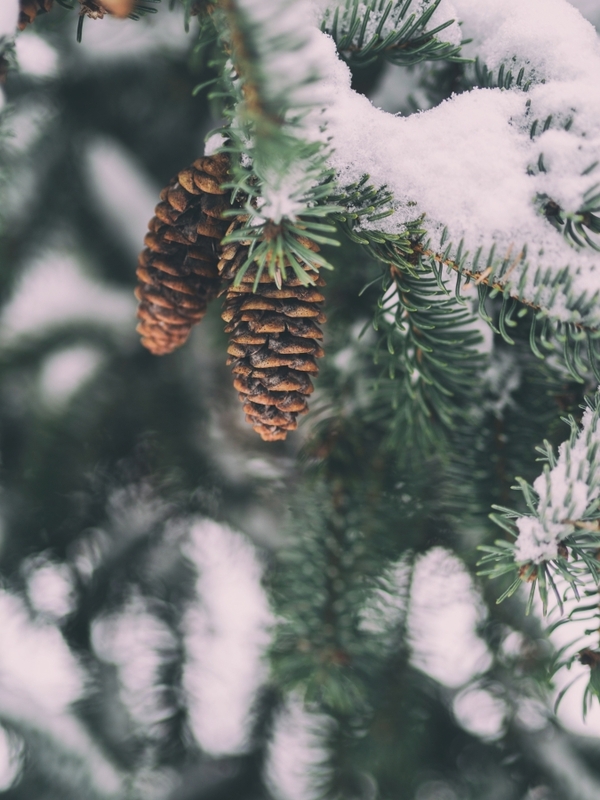 Evergreens represent longevity, virtue, and solitude, and are considered one of the "Friends of Winter." 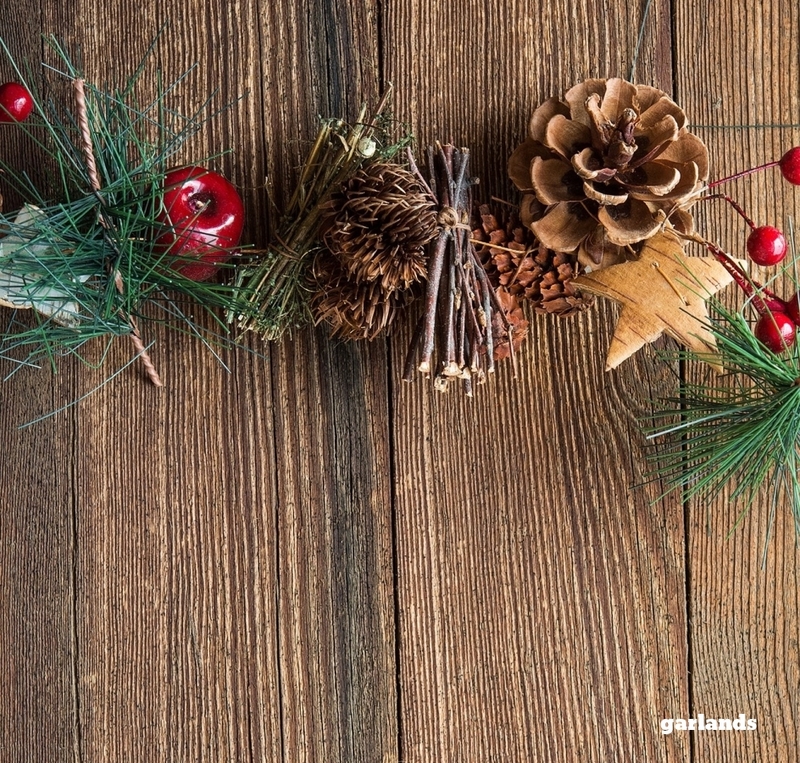 Create your own welcoming decoration made out of evergreens, laurel, red and yellow twigs, pinecones, seed pods, boxwood, cinnamon sticks, bark, berries and more! 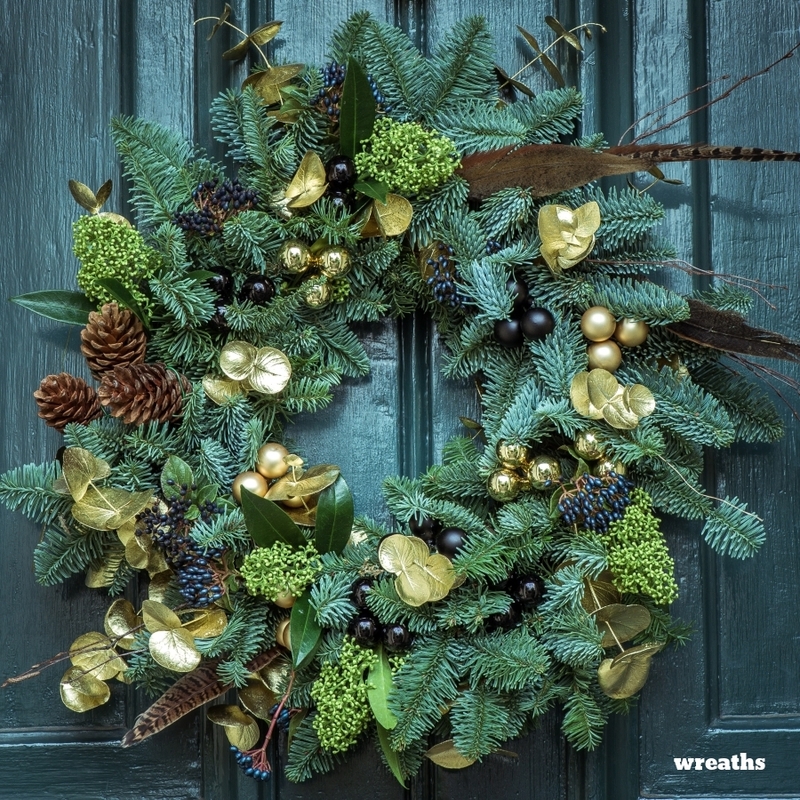 The Wreath and Garland (and Swag) workshop is offered right after Thanksgiving, to help you transition from pumpkins & corn stalks to more wintry decorations. A wide variety of evergreens will be provided, along with other branches, boughs and natural goodies. 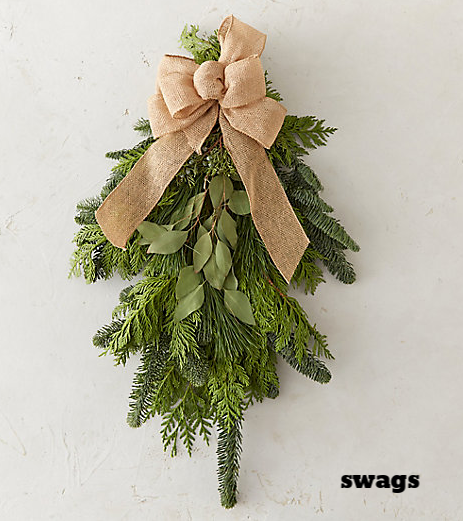 Wreath forms, floral wire, and tools will be at your disposal to create a beautiful wreath or garland or swag. Don't worry if you are a novice - all instruction is provided. If you like, please bring gardening gloves. These are not necessary, but they may help make the project more comfortable. During the workshop, enjoy holiday music and hot cider, twinkling lights and spirited company. COMMUNITY CONTRIBUTION: Participants are asked to bring an item from the L.I. Heritage Trust "wish list" as part of their class fee. Please note, modest donations are most welcome! This is not about quantity so much as reinforcing the idea that we are here to care for one another. The LIHT wish list will be provided upon registration, but if you prefer, you can make a financial community contribution instead (below).